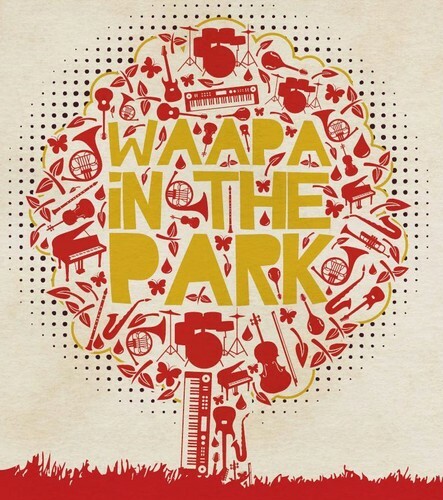 Bring your family and friends, a picnic rug and hamper and enjoy a truly magical evening under the stars with WAAPA. At 6pm the park will come alive as Defying Gravity performs John Luther Adams’ extraordinary environmental percussion work Inuksuit. Thirty musicians glide around the park and lake, weaving a web of magic and drama – melding the grandeur of nature with the power of music. At 7.30pm, be entertained by the powerhouse 18 piece WAAPA Big Band followed by WAAPA’s Contemporary Groups playing favourite hits from award winning artists.